Summer season for migrants Zaporozhye is the hottest season of the year. It so happened that in the summer, the Zaporozhye region attracts a large number of people who go on holiday on the coast of the Azov Sea. In addition to holidaymakers, foreigners come to the sea, whose purpose is not rest, but a variety of earnings for vacationers. Another part of foreigners goes to the Zaporozhye region to earn money on agricultural products through the purchase and sale of vegetables and fruits. A large number of this category of foreigners and stateless persons are in Ukraine in violation of the legislation on the legal status of foreigners and stateless persons. Based on this, the employees of the organization department of prevention of illegal migration, readmission and expulsion UDMS Ukraine in Zaporizhia region focuses on carrying out targeted preventive measures to identify foreigners and stateless persons who are illegally staying on the territory of Ukraine. Thanks to a joint interagency cooperation workers UDMS Ukraine in Zaporizhia region, PG emergency in the Zaporozhye region, Department of Patrol Police. 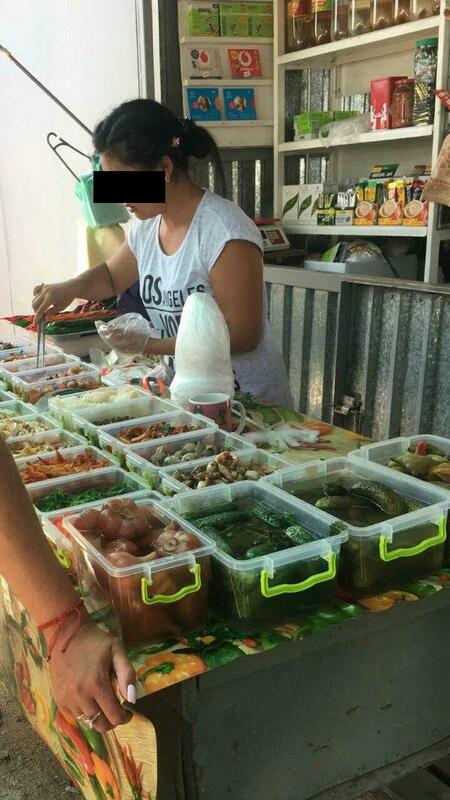 Zaporizhzhya, UAS in the Zaporozhye region and the State Border Service of Ukraine during such events in the period from 13 to 23 July in Zaporizhzhya region was checked and recreation markets in the Azov sea and the village of Kirillovka. Berdyansk, markets wholesale and retail trade in the city. Zaporizhzhya, c. Melitopol, Basil and Kamensko-Dnieper areas. Mihratsiynykamy together with GU emergency patrols carried out on a stationary police post "Vasilyevka" to check the vehicle to identify the offending foreigners. For a hard and busy week, the migration service detected 102 violators of migration law. In addition to 88 foreigners who were brought to administrative responsibility under Art. 203 KUpAP, migrants identified 4 officials who were responsible for Art. 204 KUpAP with the assistance of illegal employment of illegal migrants. In relation to 9 persons, protocols on administrative offenses under Art. 205 KupAP and 1 person - under art. 206 KUpAP. 33 illegal migrants are required to travel outside Ukraine to implement decisions on forced return, 16 of them will be able to enter Ukraine for three years because of the prohibition of further entry.